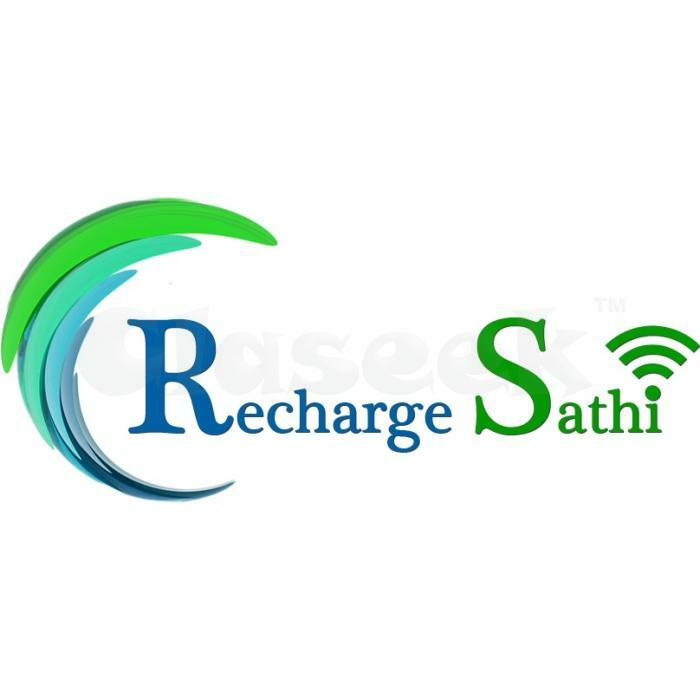 RECHARGE SATHI OFFERING VERY HIGH MARGINS IN MOBILE DTH RECHARGE BUSINESS. A concept which does not cheats you!!!!!! MARGINS ARE HIGH AS 2.50 - 3.25% . COMPANY IS PROVIDING MOBILE /DTH RECHARGE SERVICE WITH AN MLM CONCEPT WHICH IS CREATINGA PLATFORM FOR ALL MOBILE RETAILERS & MLM PEOPLE. YOU CAN EARN UPTO 2.5 CRORE IN JUST 70 DAYS BY WORKING WITH OUR CONCEPT. THERE IS NO CAPPING,NO FLUSH,ON EACH AND EVERY JOINING YOU WOULD BE PROVIDED MONEY. NO LIMITS FOR ANY KIND OF JOINING OR RECHARGE.